There’s a window of opportunity before clients reach age 70 in order to mitigate some of the bite. Paul Norr shares some great tips to prepare your clients for their future years. 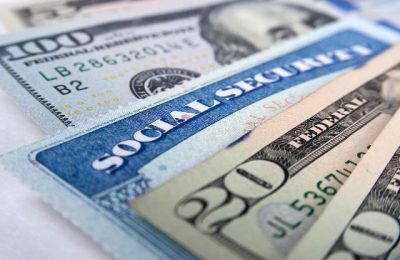 To read the full article in Financial Planning, click: Avoid the Social Security Tax Trap.